Originally published on the Climate Bonds Initiative web site HERE. An article that touches on a number of interesting aspects of the green bond market in the US: among them the new administration in Washington and the appetite for socially responsible investments of the youngest investors. More than 90 per cent of Merrill’s millennial clients — those in their 20s and early 30s — are telling advisers they want to consider such investments as a permanent part of their portfolios. “In the US, we’re seeing a much bigger grassroots movement to include green bonds into investment portfolios than in Europe or Asia”. Also the Wall Street Journal analyses the US face of the GB market. Still, the green-bond market looks set to continue growing, and the new mutual funds and ETFs are crucial in opening access to individual investors, as well as raising the profile of climate change as an issue, says Sean Kidney, chief executive of the Climate Bonds Initiative. In-depth and interesting analysis of the factors that allow the GB market to grow in China. Barely 12 months since its launch, China’s ambitious plan had not only succeeded, but inspired many others, especially in Asia. At the 2016 UN Climate Change Conference held in Marrakesh last November, several countries announced similar plans on the back of China’s lead to link green bond initiatives to the delivery of national climate change plans. China is poised to include “green” financing in the risk monitoring regimes of the country’s banks, to stimulate stronger financing of environmentally friendly projects, a central bank chief economist said. The author gives voice to Canadian investors expecting country’s new government to turn to green investments and add much needed liquidity to the local market. Canada has federal and provincial governments with "big green ambitions" and many interested investors, said Sean Kidney, chief executive of the investor-focused Climate Bonds Initiative. That's "a pretty good recipe" for a robust market. In its latest report, RBC makes a case for the Canadian government to issue green bonds. BNN reports. “Under the current Liberal mandate, the stage has been set for innovative green financing to support the many green initiatives that have been set by the federal government,” the report said. Moody’s report estimated that green bond issuance will reach $120 billion in 2017. 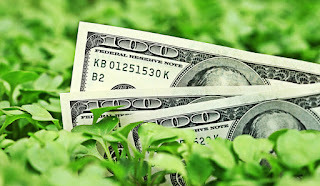 The report goes on to note that the green bond market is continuing to evolve. The number of sovereign issuers will likely increase, momentum from the Paris Agreement will expand the market's geographic reach and new security structures will continue to emerge. Author describes four key elements required for sustainable finance to become mainstream in emerging markets. His conclusions are based on discussions heard at the Climate Bonds Annual Conference and Green Bond Award. 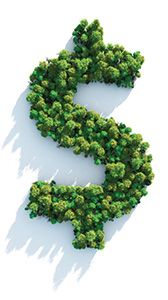 Incentives for sustainable finance in emerging markets (indeed global markets more broadly) should revolve around the normalisation of the green bond market through organic growth (through clear and well-formulated guidelines, and knowledge dissemination), rather than extensive preferential treatment (through grants and tax breaks). An article for our German-speaking readers with an entire paragraph dedicated to the Climate Bonds Initiative. Die Non-Profit-Organisation Climate Bond Initiative rechnet in diesem Jahr mit frischen Green Bonds im Wert von mehr als 120 Milliarden Euro – die Ratinggesell­schaft Moody‘s geht sogar von knapp 200 Milliarden US-Dollar aus. Der Markt wächst, auch wenn der Anteil grüner Bonds im abge­laufenen Jahr lediglich bei 1,4 Prozent aller neu emit­tierten Anleihen lag. "Our partnership with Climate Bonds Initiative allows us to boost their efforts to advance the development of international definitions and standards for green bonds, conduct research and educate issuers, investors, and other market practitioners," says Henry Shilling, senior vice president with Moody's, in a statement. 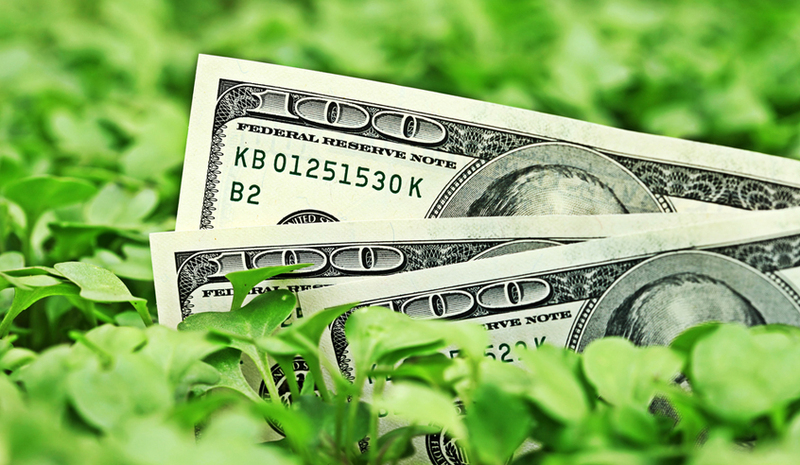 According to the Climate Bonds Initiative, the total green bonds issuance globally stood at $21.76 billion during Q1 2017, up nearly 42% from the issuance during the same quarter last year. In comparison to Q4 2016, however, the issuance was down about 10%. An insight into Australia’s green bonds market. 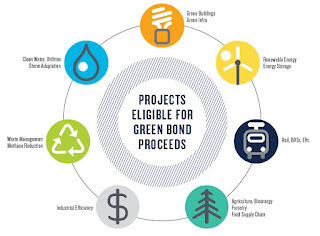 Australian governments and banks have led the way in green bond investments – their issuances have been oversubscribed, showing heavy local demand for the products. Lots of media interest around the 2bn USD emerging markets-focused green bond fund(link is external) set up by IFC and Amundi. The International Finance Corporation and European Asset Manager Amudi have agreed to create a $2 billion green bond fund – the largest of its kind dedicated to emerging markets. The fund will buy green bonds issued by banks in Africa, Asia, the Middle East, Latin America, eastern Europe, and central Asia. It aims to be fully invested in green bonds within seven years. "This green-bond fund will lower the risk for the private sector and attract new investors – essentially creating a market where there was none," said IFC chief executive Philippe Le Houérou. Of course, the fund has a long way to go – part of the work will be trying to drum up sufficient issuance – but the stimulus it will provide at local level will go further to finance climate change control than anything before it in the field of green bonds. 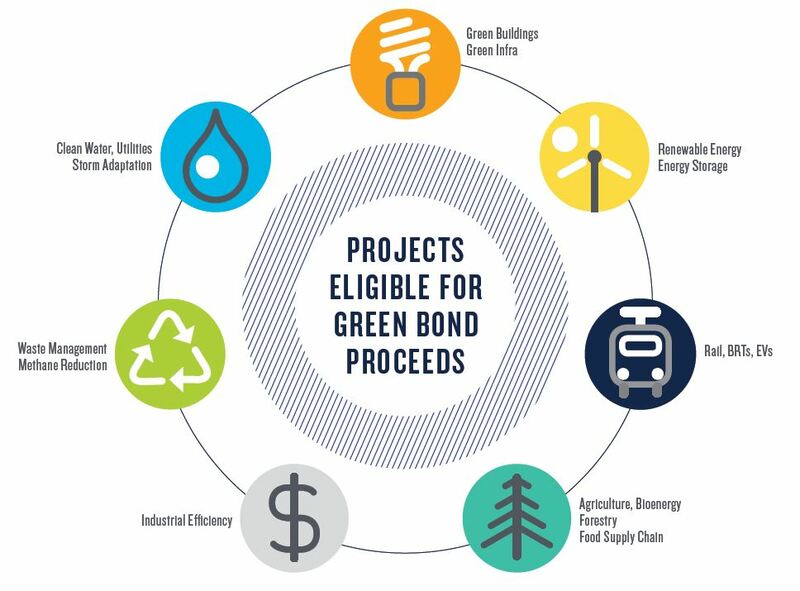 CDL Properties Ltd issued Singapore’s first (link is external) green property bond certified under the Climate Bonds Low Carbon Buildings (LCB) Criteria. City Developments is today marketing the first Green bond offering in Singapore. It provides an excellent example of Singapore companies coming full circle from green certification to using socially responsible investing for their financing needs. The two-year senior secured green bond amounted to S$100 million (US$71.43 million) and carried a fixed interest rate of 1.98%. The property developer's unit CDL Properties priced a two-year senior secured green bond, raising S$100 million at a fixed rate of 1.98 per cent per annum. KPMG was the independent limited assurance provider and verified the certification as a climate bond using criteria developed by the Climate Bonds Initiative. The programme was launched by The Kenya Bankers Association, Nairobi Securities Exchange, Climate Bonds Initiative and Financial Sector Deepening Africa in conjunction with the Dutch Development Bank FMO(link is external) and the International Finance Corporation.More here. The Kenya Bankers Association (KBA) and Nairobi Securities Exchange (NSE) has launched the Kenya Green Bonds programme to fight climate change. “In the coming few months, thanks to this collaboration, we will have the first green bond issued this year,” said KBA chairman Lamin Manjang, as Financial Sector Deepening (FSD) Africa committed Sh62 million ($600,000) to support the exercise. Moreover, the International Finance Corporation (IFC), a member of the World Bank Group, has identified Kenya as one of the 24 countries that will benefit from its maiden Green Bond Cornerstone Fund. Disclaimer: The information contained in this communication does not constitute investment advice in any form and the Climate Bonds Initiative is not an investment adviser. Any reference to a financial organisation or investment product is for information purposes only. Links to external websites are for information purposes only. The Climate Bonds Initiative accepts no responsibility for content on external websites. The Climate Bonds Initiative is not endorsing, recommending or advising on the merits or otherwise of any investment or investment product and no information within this communication should be taken as such, nor should any information in this communication be relied upon in making any investment decision.